Last week, we learned how to edit video using Adobe Premiere Pro. This week, we learn what to do with that final master file export: compress it for distribution. Video compression and transcoding are essential to all media today, from social media to broadcast to streaming. This webinar is designed for everyone who wants to learn how to compress their media files for the web using Adobe Media Encoder. Shooting and editing are essential to the production process. But, if you screw up the final compression, all the hard work that went before is lost. Learn what you don’t know in this week’s session. This is a beginning-level session. 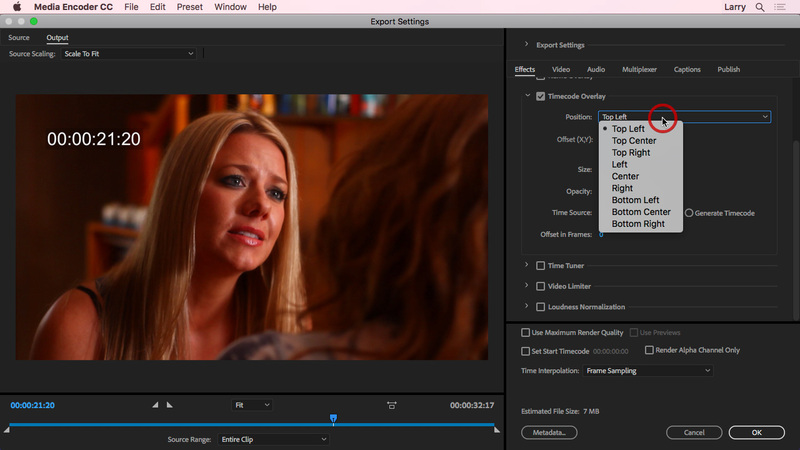 You don’t need to know anything about Adobe Media Encoder or compression to follow along. This session is delivered as a QuickTime movie, so you don’t even need to own the software to watch this.